New to Paul Roberts Wines January 2018. 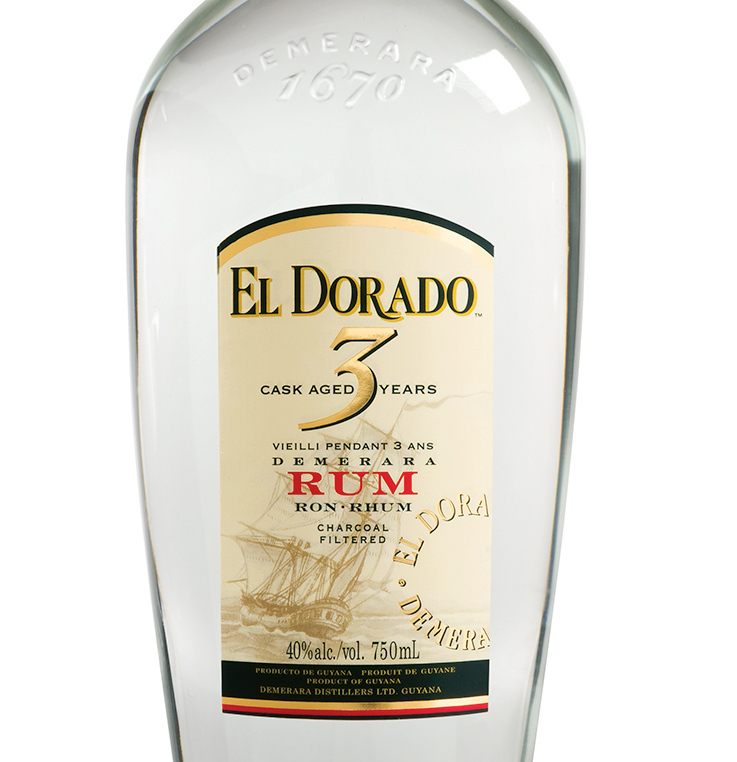 El Dorado 3 Year Old Demerara Rum has a citrus, pineapple and vanilla nose, with coconut & fruit flavours then white chocolate and butterscotch on the palate. A smooth and balanced rum with a rounded finish that’s perfect for mixing. A charcoal filtered, cask aged 3 year old white rum. 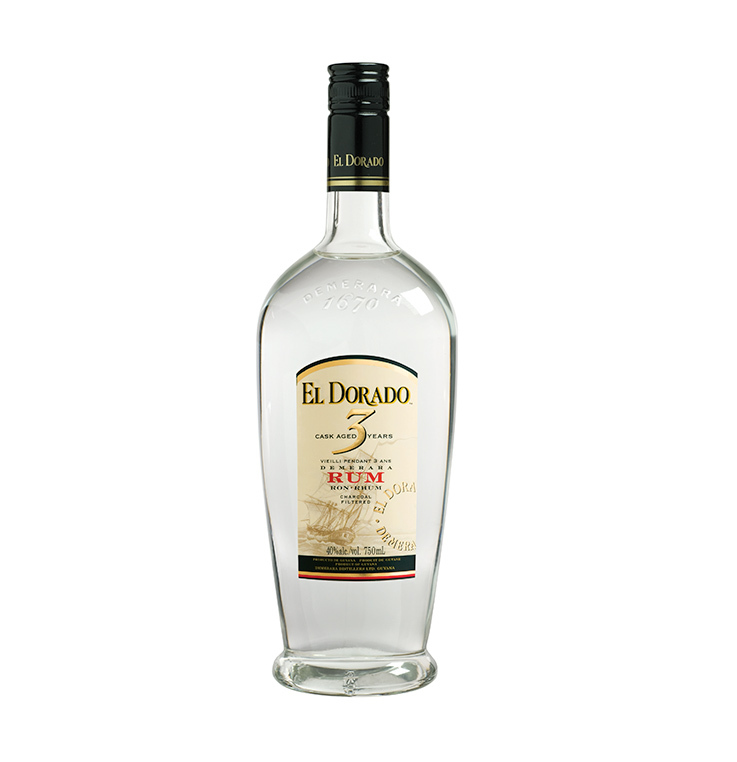 El Dorado 3 Year Old scored 93/100 at the Chicago Beverage Testing Institute – the joint highest scoring white rum ever tasted. Add ingredients to a highball glass and fill with crushed ice. Gently swizzle (churn), top with crushed ice and garnish with a lime wedge.